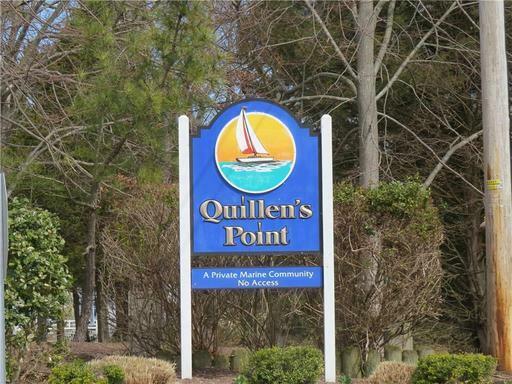 Beach Lifestyle in the prestigious waterfront community of Quillen's Point. 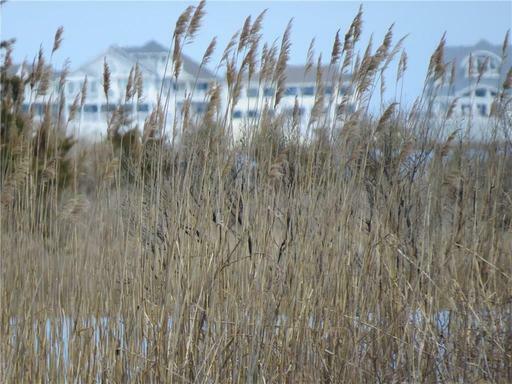 Located just minutes to downtown Bethany Beach, area restaurants, shopping, and the local area attractions. 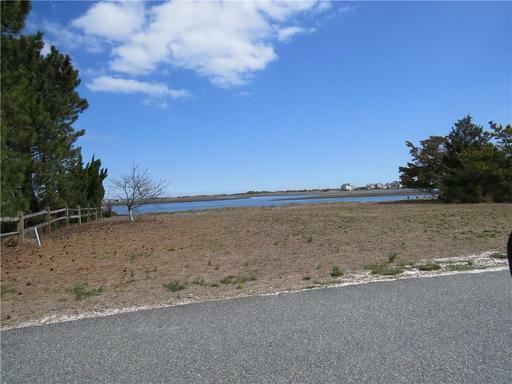 Park your boat in your community boat dock where your just minutes to the Indian River Inlet. Don't have a builder ? We can assist you with some the area's most pristine Builders as well. 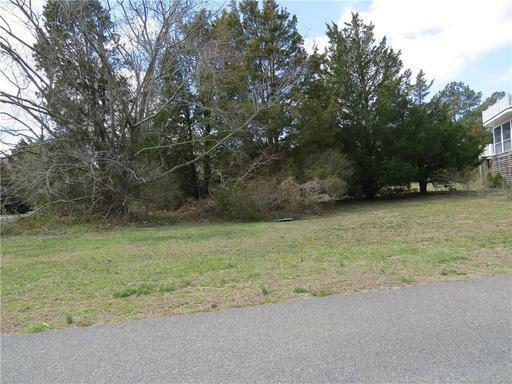 The marina is community owned and slips are leased to property owners at the rate of $400 per year and there's still some available for the upcoming year so act fast !